Ethical dilemmas present themselves every day, from routine business decisions, to the planning and delivery of dental care. Whether you are deciding how to make the best choice between two difficult options, proposing a treatment plan to a patient, or simply being an example to your team, one’s conduct can have a ripple effect through the office. 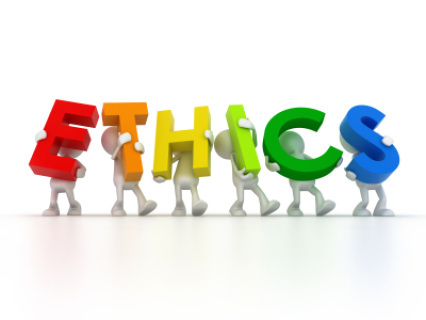 During this course, participants will explore common ethical challenges faced in the dental office, and learn how to use the CDA Code of Ethics and their component ethics committee as resources to help put ethics into practice. is currently a member of the CDA Judicial Council, a Sacramento District Dental Society board member, and California Delegate to the ADA House of Delegates. Dr. Felahy previously served as chair of the Sacramento District Dental Society ethics committee. Dr. Felahy received his dental degree from the University of the Pacific Arthur A. Dugoni School of Dentistry and is a general dentist practicing in Rocklin, California..